The Infinix Note 5 and Note Pro (also know as Note 5 Stylus) are the latest installments in the Note line succeeding the Infinix Note 4. Both smartphones are equipped with some real camera that output high-quality images and videos. Facebook plans to merge its messaging services on Whatsapp, Facebook messenger and Instagram into one single app. What this actually means is that, users of these platforms will be able to chat on these three services simultaneously in one app. 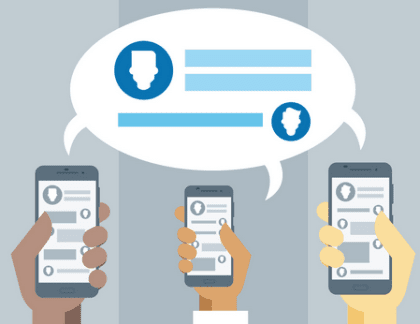 These three will still remain stand-alone apps, but their messaging service will be linked to each other so messages can flow between the different platforms. According to New York Times, Facebook founder - Mark Zuckerberg - is the brain behind all these. It's his personal project. Mark went further to say it was a start of a “long process”. Once complete, the merger would mean that a Facebook user could communicate directly with someone who only has a WhatsApp account or Instagram account. This is currently impossible as the applications have no common core. 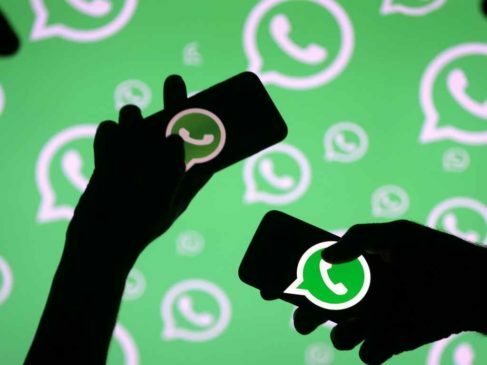 According to source, the work to merge these three messaging services is already in progress and it's expected to be completed by the end of 2019 or early next year 2020. For now, the messaging services will continue to operate on their own respective platforms, but their underlying technical infrastructure will be unified, said four people involved in the work. That will bring together three of the world’s largest messaging networks, which between them have more than 2.6 billion users, allowing people to communicate across the platforms for the first time. Android device are prone to malwares, trojans, ransomware, and other virus threats. I've received some complaints from few Android users that their phone has been displaying / popping up unwanted ads in the notification area, home screen and other unexpected locations in their phone. This attack is a malware caused by an app on your Android phone. They pop up ads whenever you turn on your data connection, which is very annoying. You might have installed an app that automatically installed the malware app or the app is embedded with malware. It's hard to find the malware or even suspect a particular app to be the cause. That is why I am writing this post today. 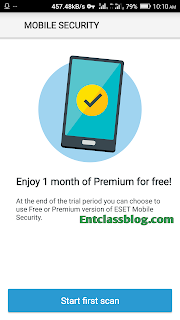 I will be introducing you to an Android anti-virus app called ESET Mobile Security. There are many Anti-virus apps out there, but I found ESET Mobile Security to be proactive and it does what it says. The app is highly rated on Playstore with over 10 million downloads. 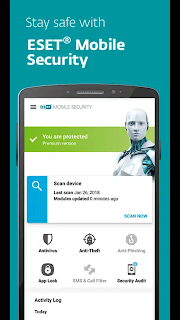 ESET Mobile Security is a fast and powerful antivirus and anti malware application protecting your Android smartphone or tablet. The app also protect you from anti-phishing and anti-theft. The app is free on Playstore. After download, you will automatically get 30 days for FREE to try out all the cool PREMIUM features and to experience what having a fearless Android experience means. Afterwards, you can decide to continue with PREMIUM’s enhanced features, or keep the basic FREE version. You can now use your Android phone without thinking about ransomware, adware, phishing and other malware while checking your emails, downloading files or simply browsing the web. > After installing the app, launch it. > It will start running a full scan to detect every threats on your phone. > After a complete scan, uninstall the apps that pose threats to your device. That's all. I hope this helps? The wait is over as WhatsApp update with Group video calls. This will allow you to chat with up to three people simultaneously on its Android and iOS apps. If you are itching to try this feature out, you’ll need to follow a few, easy steps. First, make sure your app is updated to the latest version. Start a one-on-one video call with a contact like you normally would. Then, tap the “add participant” button at the top right of your screen. And voila! You’re making a video call with more than one person. One-on-one video calls were introduced to the application in 2016 and voice-calling in 2014. Its users spend up to 2 billion minutes per day talking on the phone. But WhatsApp took its time adding this feature that allows you to call more people at a time, regardless of where you are. WhatsApp calls reportedly have end-to-end encryption like standard messages on the platform. 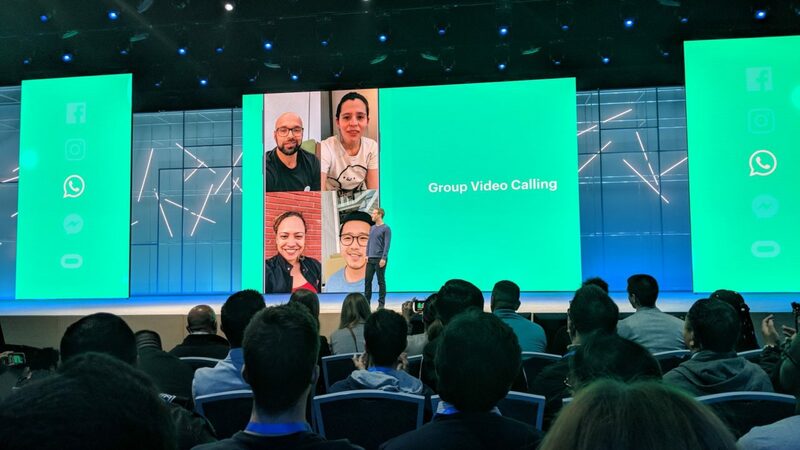 Facebook, the parent company for both WhatsApp and Instagram, announced in May at its F8 developer conference that it was building this feature (group calling with both voice and video support) for both apps. The feature became available on Facebook in June, with the same four-person limit. The feature is engineered to work under less-than-stellar network conditions, according to the company, so you can video chat a friend or family member from wherever you are as long as you can connect to the internet. Although this is good news for many active WhatsApp users, iOS 12’s FaceTime allows for up to 32 people at once. Either way, this feature is rolling out today to its 1.5 billion monthly active users, so enjoy! Snapchat set to termina its digital peer-to-peer payment service ‘Snapcash’ on August 30 which result to the ending of its four-year-long partnership with US-based mobile payment company Square. “Yes, we’re discontinuing the ‘Snapcash’ feature as of August 30, 2018. Snapcash was our first product created in partnership with another company – Square. We’re thankful for all the Snapchatters who used Snapcash for the last four years and for Square’s partnership,” TechCrunch quoted a Snapchat spokesperson as saying late on Sunday. Snapcash used the regular number, expiration date and card verification value (CVV) of a debit card, allowing Snapchatters to shop, send, and receive money without having to leave the app. The feature, however, did not allow cancellation of payments once the process was completed. The digital-payment feature was made part of Snapchat back in 2014 in partnership with Square that handled the actual payment processing. Even though the purpose of the feature was purely for user-convenience, it was exploited by users who offered adult content in exchange for payments through Snapcash. The misuse could have caused Snapchat serious legal and PR problems. Advertisers have been given more creative tools for building Facebook ads right from their phones via the Ads Manager ads. “These new creative tools allow you to create and edit ad images directly from the Ads Manager app, saving time and effort,” says Facebook on the Facebook Business blog. The latest version of Google's Android Operating System is Android P otherwise called Android 9.0 which succeeds Android 8 Oreo. Unsurprisingly, not every Android phone supports Android P OS that's why I am listing all the smartphones that currently supports Android 9.0. This post will be updated as new phones are released with Android P compatibility. The Android P (Android 9.0) is the next major version of Android and it is slated to arrive sometime in Q3 2018. Android beta releases are traditionally only been available for Google’s Pixel and Nexus phones, but that was changed this year with the introduction of Project Treble. 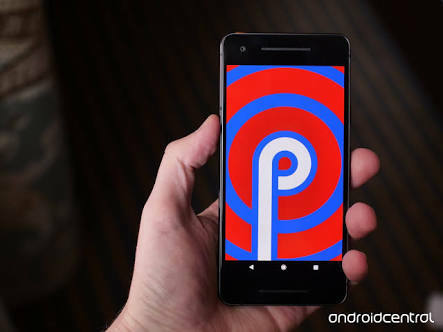 Now the Android P beta is going to be available for all of Google’s recent Pixel phones as well as 11 phones from other OEMs. Note that Nokia recently introduced the Android P update (beta) to three of its phones not listed in the list above: the Nokia 6.1, Nokia 7, and Nokia 8 Sirocco, even though it’s only available in China. The beta test is slots are quite small, so it’s likely many Nokia users won’t be able to test the Android P update on their phones unless Nokia opens up more slots. 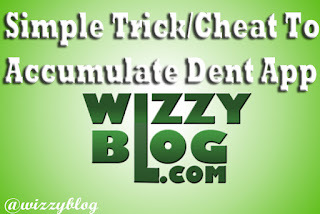 But gladly in this post am going to tell you about a cheat you can use to Accumulate the Dent. 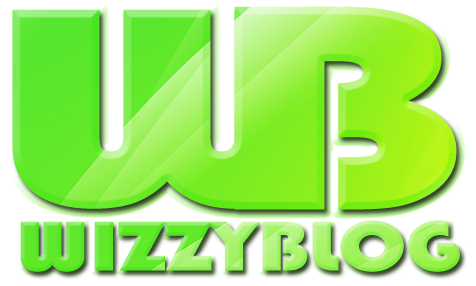 Hello guys, I Introduces to you another great platform that give you unlimited data. The App DENT APP give free data in exchange for Dent coin. With just your Number, Name and email address to sign up there is no other requirement, but just know that OTP (one time password) will be sent to the number you use for verification. ✔️ Open the app and insert your active number and you will receive an OTP message in your SMS. ✔️ Input the password being sent to you in the given box and click next. ✔️ Now make use of either facebook, google mail or manual to complete the registration. ✔️ Boom you are good to go. You will have 50 dents already which can buy up-to 250mb down here in Nigeria. 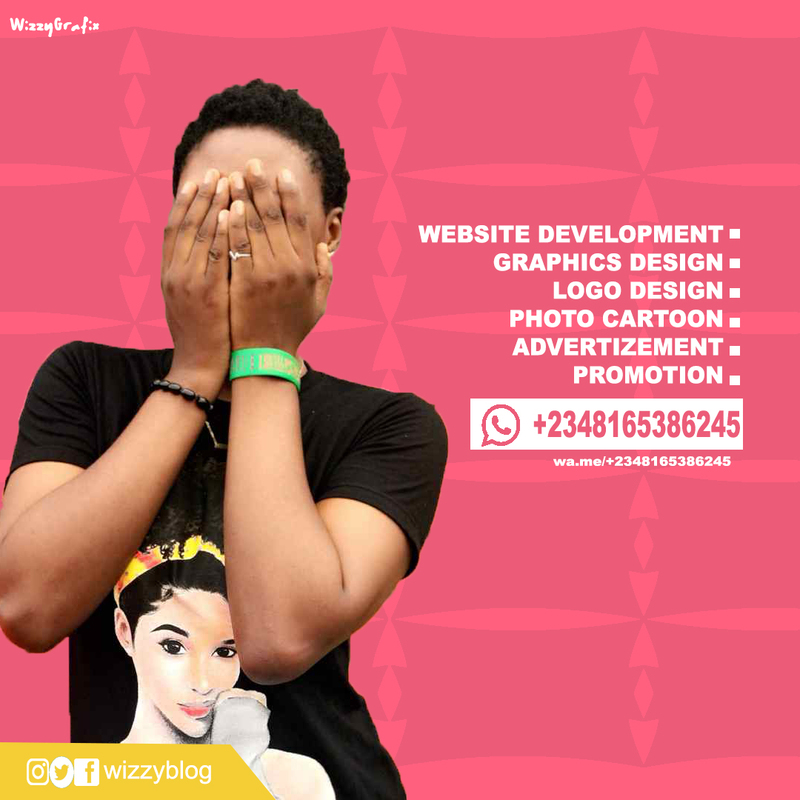 kindly refer your friends and family. 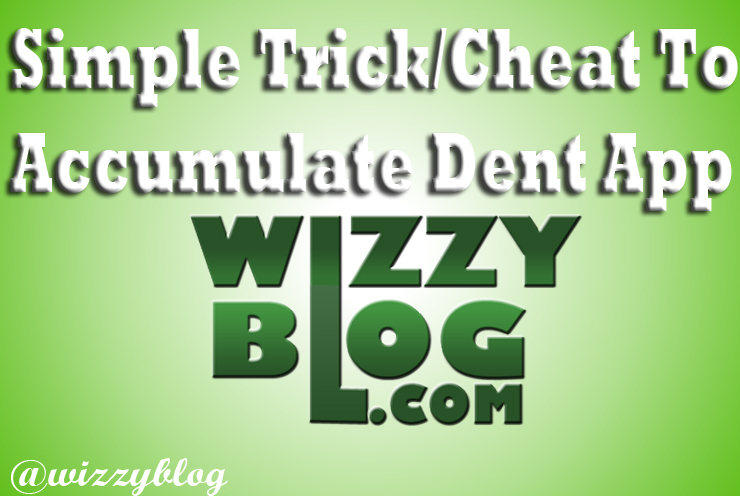 Per referral is 20 DENTS, so withdrawing is a must as it is easy and officially working. Is very simple and tricky. 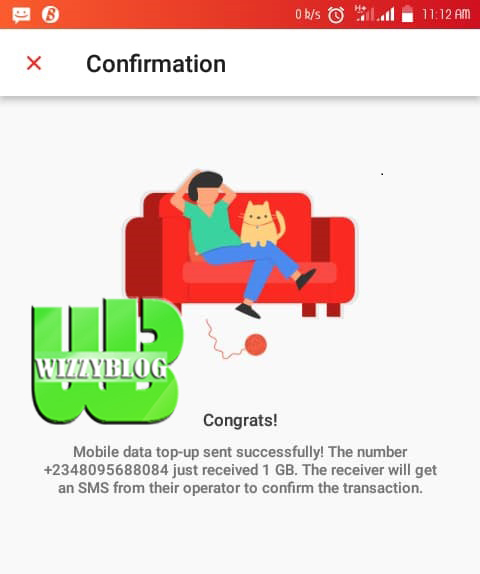 On the above box that ask you to “SEND DATA TO” , kindly input your number in it starting with your country zip code eg (+234 for Nigeria). Now make your choice according to the number of dents you have and you will receive your data at ease. MIT’s Computer Science and Artificial Intelligence Laboratory has created a system that can see your body through walls, recreating your poses when you walk, sit, or simply stand still. It uses RF waves to sense where you are and then recreates your body as a simple stick figure. It’s called RF-Pose. The researchers use a neural network to analyze radio signals that bounce off people’s bodies, and can then create a dynamic stick figure that walks, stops, sits and moves its limbs as the person performs those actions. The team says that the system could be used to monitor diseases like Parkinson’s and multiple sclerosis (MS), providing a better understanding of disease progression and allowing doctors to adjust medications accordingly. It could also help elderly people live more independently, while providing the added security of monitoring for falls, injuries and changes in activity patterns. The researchers trained the neural network by showing a machine a video of a person walking next to the RF interference they made as they moved. They then overlaid stick figures on the movement and trained the network to do the same automatically. Because RF signals are ubiquitous, it was easier to use than other sensing technologies. “If you think of the computer vision system as the teacher, this is a truly fascinating example of the student outperforming the teacher,” said researcher Antonio Torralba. There is no word if the system will be used other commercial purposes. In May last year, Google introduced Android instant app which is a feature that lets users Test Android Apps Before Installing Them from Google Play Store. So in this post, you will learn how to test Android Apps before installing from Google Play Store. The purpose of this feature is to curb the frustration of people who downloads apps they thought were amazing but in actual sense, very awful to them. So now all you do is test the app and if it's okay by you, then you go on to install. More instant apps features are been added on Google Play store listings, and with just a “Try It Now button,” you can access the feature. To test an app without installing, just tap on the instant app url. To support this, developers partition their apps into small, runnable parts, so they can start within seconds. These are some of apps already listed as instant apps; BuzzFeed, NYTimes (Crossword), Hollar, Red Bull, Skyscanner, Onefootball Live Soccer Scores. You can try them out to see things for yourself. With the current integration, users will be able to try these Android apps before actually downloading and installing them. Some of the upcoming changes google will bring soon in play store include improved home section for games which will soon feature trailers and screenshots of gameplay and two new browse destinations are also coming soon; namely ‘New’ (for upcoming and trending games) and ‘Premium’ (for paid games). Additionally, Google Play Security Reward Program was also introduced. It will allow Google to find vulnerabilities and notify developers via security recommendations on how to fix them. Instagram (which is owned by Facebook) allows users to post videos of up to 60 seconds. Everyone was happy for the upgrade as against the old 15 seconds limit. But it seems, another upgrade is on the way. According to leaks, Instagram set to upgrade the video length to hour-long videos. Though it comes with a functionality that will focus on vertical videos (videos that have more height than their width). Instagram has been testing this feature with some couple of content creators and publishers over the hour-long videos. This info hasn't been announced officially and can be changed anytime. 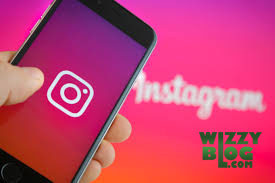 This testing caused a big bug on Instagram for Android platform as the app was crashing and the website was also inaccessible in some parts of the world. Thankfully, the issue was quickly resolved by the company. Take this info with a pinch of salt. Hello Guys, In this article i have made a very Clear and Simple way in which you can download videos on facebook. There is a friend of mine that only remember me on facebook each time he as video to download and there is many more like him that don't know how to download videos on facebook. So have provide two ways that i think is the best way to download videos on facebook. Have use both method to download many facebook videos, which work out well and i believe it going to work for you too. ✔ Firstly, you have to download and install an Android app called Facebook Video Downloader from play store. ✔ After that, launch the application and login with your Facebook details. ✔ A window will pop up with many options on which type of video you want to download like, page videos, timeline videos, tagged videos, crazy or funny videos, etc. ✔ Choose anyone you like from the available options and the videos will display, if you want to download video from Facebook pages that you like, just select the page videos and start downloading or if you want to download a video that you are tagged in,just select tagged video and the video(s) will appear for you to start downloading, do that for any video that you want to download from facebook. The Second step is the simplest, and fastest way to download facebook videos. With the use of UC Browser you can download facebook videos. ✔ Firstly Launch you UC Browser App and login your facebook details to it. ✔ Then Locate the video you want to download through UC Browser. ✔ Click on the link. 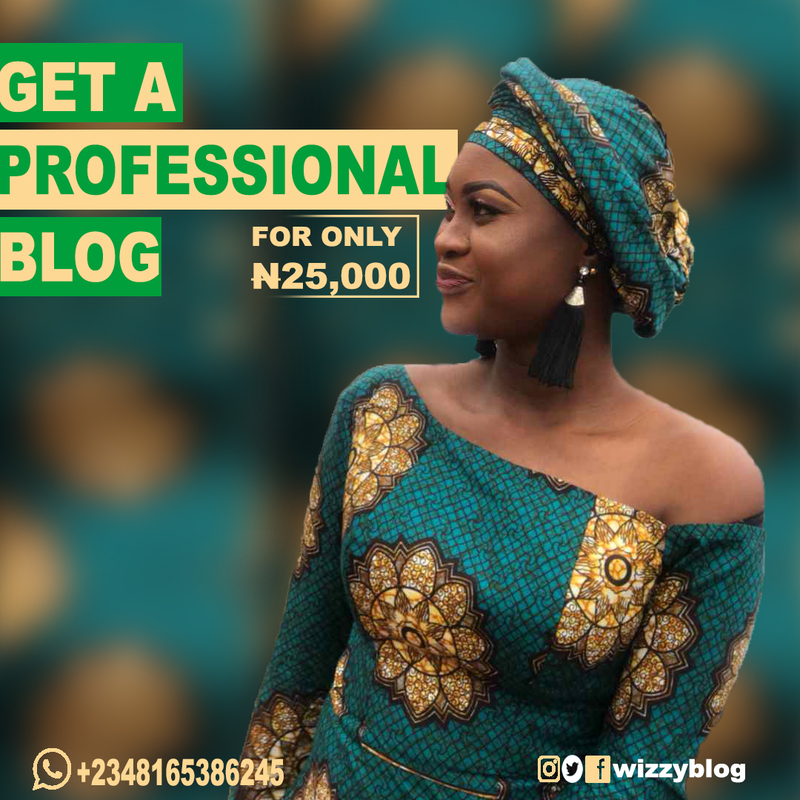 Thanks For Reading through this Article, Please Feel Free to use the comment box below to share your Experience using the Steps, and if it did not work for you. Really, Google knows too much about you already, and they have been spying on your browsing history for a long time and exerts and unhealthy level of influence over there apps you use everyday. So I guess this is the right time to delete Google account. If you’ve ever tried to delete an online account, you know providers don’t always make it easy. Some only let you “disable” the account, while others have a mandatory cooling off period where your account is in limbo. Luckily, deleting your Google Account is fast, easy, and painless. ✔ Enter your Google Account credentials and hit Sign In. ✔ Go to Account Preferences > Delete your account or services. ✔ On the next screen, select Delete Google Account and data. ✔ Google will prompt you for your username and password. ✔ You will receive an email confirming your deletion. ✔ Click on the link to complete the process. If you change your mind and want to recover your account, it may be possible if you act swiftly. Go to accounts.google.com/signin/recovery and enter your former Gmail address. If a recovery is possible, Google will notify either immediately or via an email to your old backup address. You might like to sell your Android Phone, and you want to be very sure that you phone is totally clean out the data on your Android phone before you sell it? You might want to sell it to get extra cash or decide to upgrade, but note that you wipe of your Android phone, just to be clean of your personal information, and your won't love to let your information to end up in the wrong hands and perhaps being misused. If you’ve been looking for a proven and effective method to wiping your device clean prior to selling then look no further as we have a complete and detailed write-up prepared for you that will walk you thru the process of removing any and all information from your Android device. First and foremost, before you can begin the actual process of removing your personal information from your phone you will first need to “deactivate” a feature on your Android phone known as “Factory Reset Protection”. This feature, also known as “FRP”, is a feature that Google introduced to Android phones as a part of their effort to keep thieves from stealing phones, resetting them and selling them. How this essentially works is let’s say you initiate a factory reset on your phone that you want to sell and you do so “without” disabling the FRP. Upon the purchaser of the phone setting it up, the phone will prompt the user to input the password to the last Google account that was synced to the phone (which would be your account). So, what you’ll want to do first is disable the FRP which can be done by navigating to “Settings” on your phone and then selecting the option that says something similar to “Lock Screen” or “Lock Screen Type”. When at this page, select “None”. The goal is to have no lock screen to get in to the phone. One misconception or component of wiping an Android phone that oftentimes gets overlooked is the fact that someone could possibly recover personal data from a phone even once the factory reset has completed. Hypothetically speaking, if you were to “factory reset” your Android device without your data being encrypted; an individual with access to the right software could potentially retrieve some if not all of the information that was stored on the phone. Since a factory reset doesn’t actually “remove” the information that’s stored on your phone you’re left susceptible to your personal data getting in the wrong hands. But no worries, by navigating to “Settings” and then “Security” you can easily protect yourself by simply selecting the option that reads “Encrypt Phone” (which should be done before your sell your Android phone). Once you’ve selected the option to Encrypt your phone it’ll take roughly 20 minutes for it to complete at which point you’ll be ready to proceed to the final step of wiping your Android phone clean before selling. Once encrypted, even with the use of software, any future owner of that device will be required to enter the PIN that you entered at the time of encryption meaning that your information will not be accessible. The encryption adds a layer of protection between your data and the owner of the phone by blocking access to the data by requiring an encryption code. Upon the completion of the encryption process, navigate to “Settings” in the phone and then “Accounts” and remove your synced Google account(s). Now that you’ve disabled the “Factory Reset Protection” and have encrypted your Android device it’s time to start the factory reset so you can sell your phone with the peace of mind knowing that you protected yourself and personal information properly. To start the factory reset you’ll need to first navigate to the phone “Settings” and then select the option in the menu that’s labeled “Backup & reset”. Once selected, follow thru to the prompt where it will ask for you to confirm your choice of resetting the phone (you’ll obviously select “yes”). Once you’ve started the reset you can expect to wait for anywhere between 30-45 minutes although on some Android phone models users have reported a “factory reset wait time” of up to an hour. Regardless, the wait time is more-than-worth the security of knowing your information is protected! To be honest, the above process is a bit complicated and if you were looking for a less time-consuming method, then SafeWiper for Android is a good option to complete the task. It has 3 choices to erase data from Android phone or tablet, including Erase All Data, Erase Private Data and Erase App Data. Each method applies to different situations.